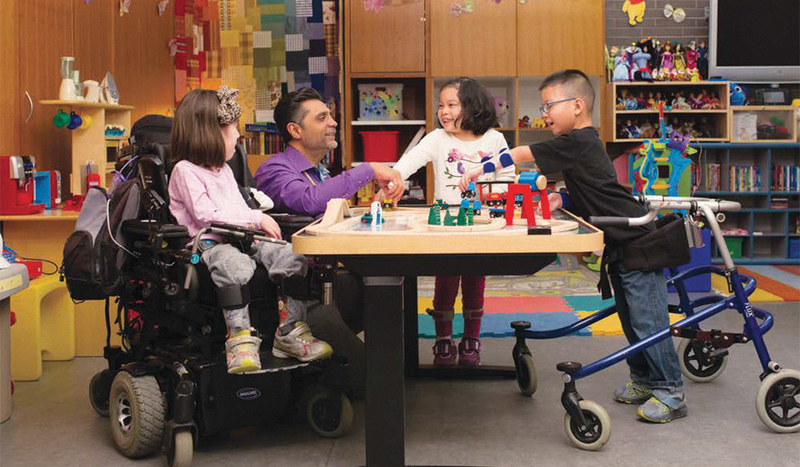 From Buffalo to Hendersonville to Toronto, the Cummings Foundation supports organizations that are making strides in medical research and science and post-secondary education, as well as those that provide programming for vulnerable people of all ages—children to older adults. These are their stories. As the children and families in the community in Hendersonville grow, so too must the Children & Family Resource Center. A non-profit located in North Carolina, where Mr. Cummings spent part of his leisure time raising cattle, the Children & Family Resource Center (CFRC) provides programs that address the various aspects of early childhood development and education, quality child care, and parenting support. As demand for the organization’s diverse offerings has heightened, CFRC faced a space issue. 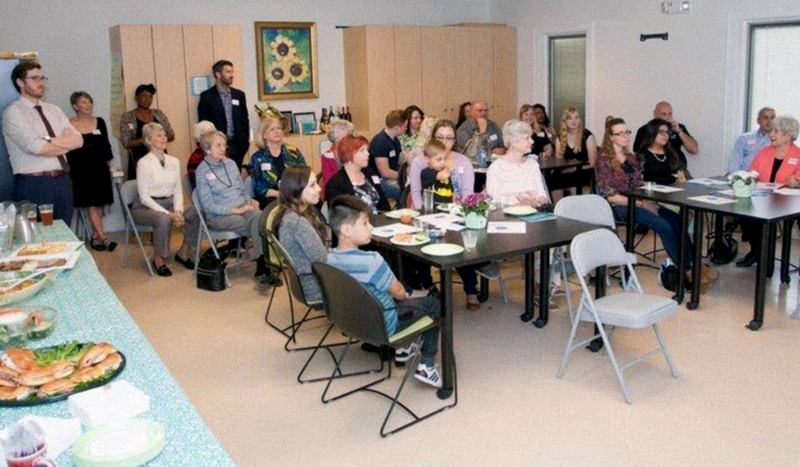 The James H. Cummings Foundation stepped up to fund a renovation that turned under-utilized space into a meeting room, storage closet, and a new therapy room for parents and children. What does it take to make 1.5 million meals a year? 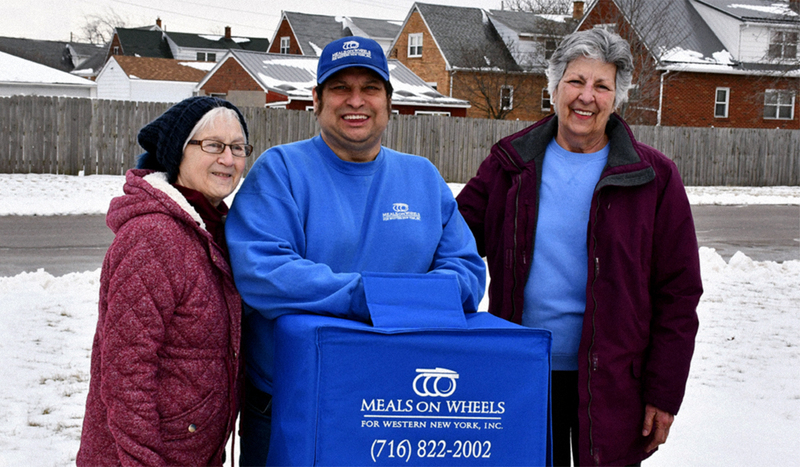 Just ask Meals on Wheels Western New York, now known as FeedMore WNY. With 3,600 elderly folks who receive a hot supper and a cold lunch daily, it all starts with the kitchen—a really big kitchen. Naturally, a kitchen that turns out 5,500+ meals a day experiences significant wear and tear. And in Meals on Wheels case, it was to the point that the organization’s abilities were being to be challenged, putting many homebound people at risk of going hungry.